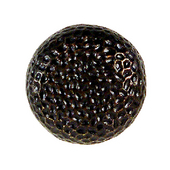 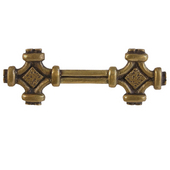 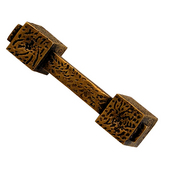 Waterwood cabinet hardware offers a variety of solid brass knobs and pulls that are hand polished and finished with two coats of clear protective lacquer. 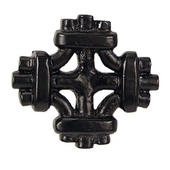 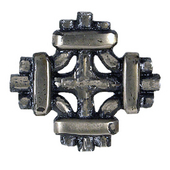 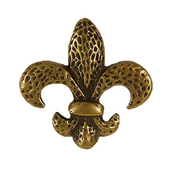 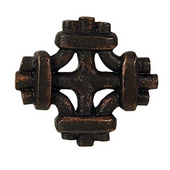 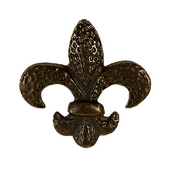 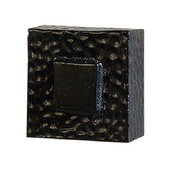 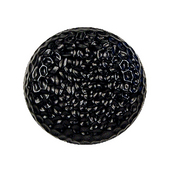 All styles are available in four finishes: Black, Antique Brass, Oil Rubbed Bronze, and Pewter. 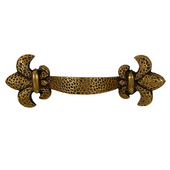 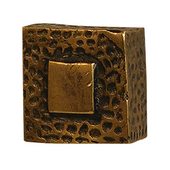 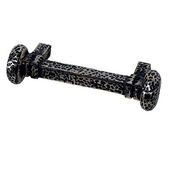 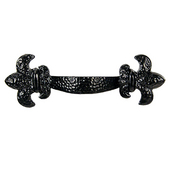 Hand-made by master craftsmen, these pulls and knobs features an exclusive design you will not find anywhere.